Webb’s Auto Body Repairs was founded in 1994. We specialise in crash repairs. Our work shop consists of working space of 2800 sq feet and a low bake of 7 meters by 5 meters, there is also considerable yard space for parking. Webb’s Auto body repairs are fully insured and fully licensed Panel Beaters in Dublin. We are 100% compliant with the EPA Solvent Management Program and are certified by South Dublin County Council for same. Our premises and workshop are secured, alarmed and connected to a central station. Our panel beaters are well equipped to carry out all crash repairs, body repairs and paint work on all makes and models of vehicles. Including Light commercials, Suv’s and Mpv’s. We do trade work, contract work and fleet work for company’s in the surrounding area. Have you got any body damage on your car? Our expert team of panel beaters will have it fixed in no time. We provide the best spray paint and car rust repairs in Dublin. From small rust repairs right through to complete restoration we can do it all. We can carry out sand and bead blasting, and rust treatment. No job is too big or too small. NCT rust corrosion failure is usually where a hole has appeared in a panel, structural section or chassis section. This repair usually involves the cutting away of the existing rust and fabricating a new section or using a new part which is welded back in place then sealed rust corrosion protected and painted etc. Its pretty much the same type of work carried out on vintage and classic cars where rust and corrosion are visible. We also can treat rust with a rust killer, however, this is only a short-term solution but can be effective in some cases. 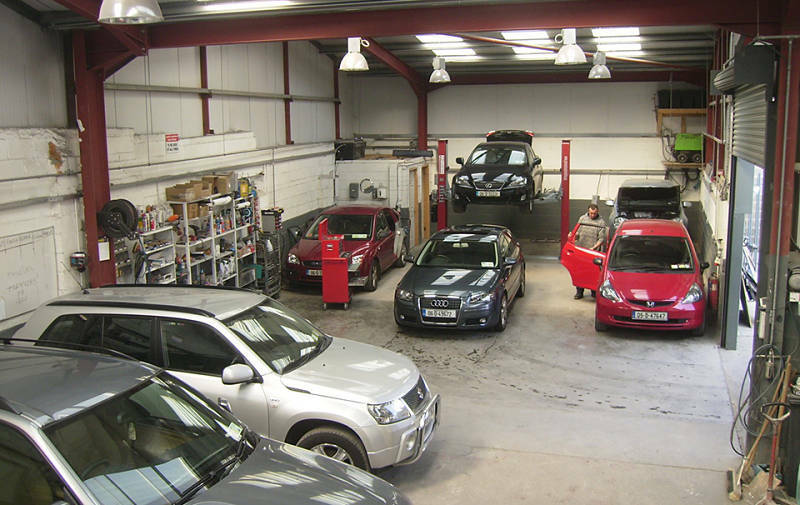 Give us a call today for a booking and we can give you an affordable price to all your car needs. We service the following areas in South Dublin – Tallaght, Clondalkin, Lucan, Templeouge, Firhouse, Knocklyon, Rathfarnham, Terenure, Rathmines, Rathgar, Ranelagh, Dundrum, Ballinteer, Stillorgan, Milltown, Churchtown, Kimmage, Crumlin, Walkinstown, Ballymount, Cookstown, Ballyfermot, Inchicore, Rathcoole, Saggart, Blessington, Newcastle and the rest of Co. Dublin.